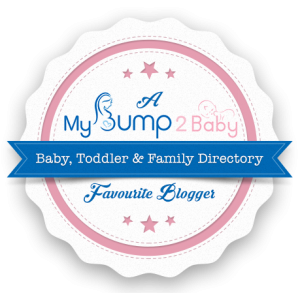 I am finally back with a new blog post – it’s been awhile but it’s good to be back. Things have been so busy lately and I also went on holiday to Madeira for 2 weeks. 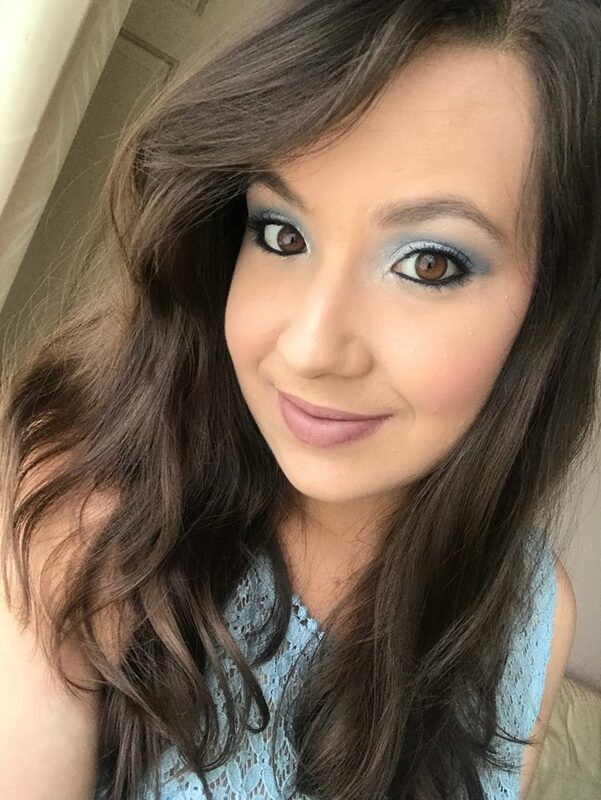 So now I’m back with another review on some nail products that have been kindly sent to me and my I will share my honest review and thoughts. 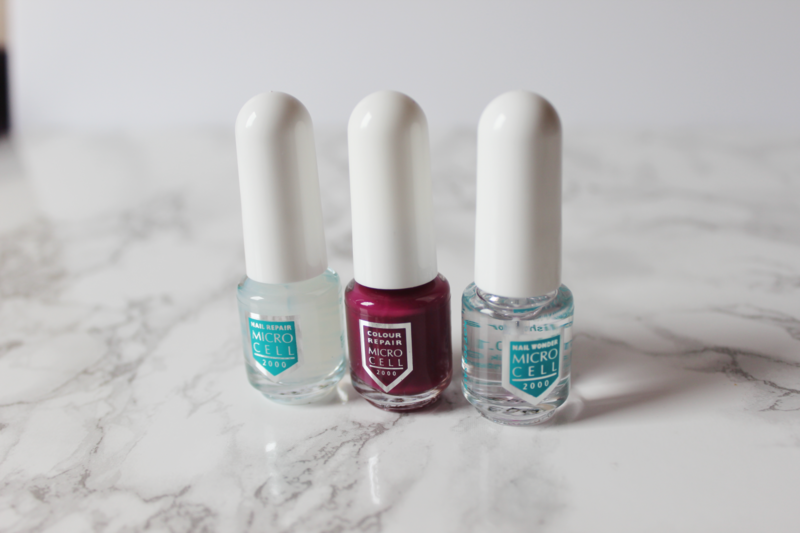 Today’s post is about Micro Cell 2000 and about their range of products for your nails. 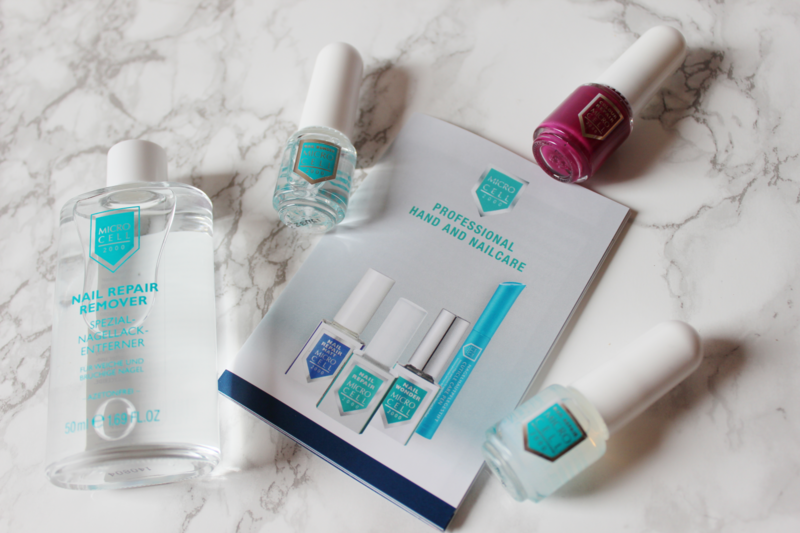 I love nail polish so I was excited to try these products out and see how they work. I will talk a little about each product in the order that I would use them in. For example, from the base coat, colour coat, top coat and the removal. I started off by using the Nail Repair as a base coat. This product has been specially developed for soft and brittle nails. This is meant to also strengthen damaged nails and protects the tips against tearing and splintering. So this is basically a treatment for your nails to ensure they stay strong and repair any damage. Which is great, I like to try and keep my nails in a good condition because when I use nail polish on top, it would go on smoothly and evenly when the nail surface is smooth and not peeling off. If you peel off some of your nail surface, the surface will not be completely smooth anymore and that could be made more prominent when you go in to put colour nail polish on top. In this particular situation, I used this as a base coat to prepare my nails for colour. The shade I received is called, Raspberry Kiss. 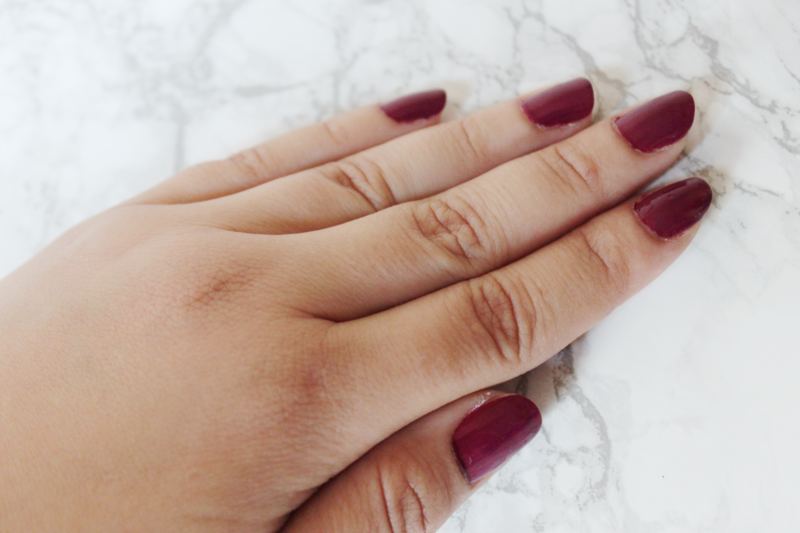 Such a gorgeous plum colour which is great for this season. This polish has similiar qualities to the base coat in which it also claims to strengthen soft nails, protects nails against drying and speeds up nail growth. Every polish needs to have these qualities! The brush of these products are not flat top brushes, which is usually my preferred choice, but the brush and bristles are very thing and flexible. So this makes it really easy to apply to your nails without messing on your skin on the sides. Having the bristles so thin and flexible, makes it so easy to guide your application in all the right places. The colour pay off is really good with this polish, you can get away with just using one coat with this but I would suggest 2 coats for an even more opaque look. This photo above is how the polish looks with 2 coats. I always use 2 coats with most of my nails polishes anyway, so this does not bother me at all. The final step is using top coat. Nail Wonder is their top coat and is a quick-drying product and meant to dry nails at lightening speed. That I can agree with. This did make my nails dry pretty quickly! It took approximately 4-5 minutes to dry. I think that’s a decent time. I mean, this would be absolutely fine for days where you quickly put your nail polish on and need to leave the house in 20 minutes for example. 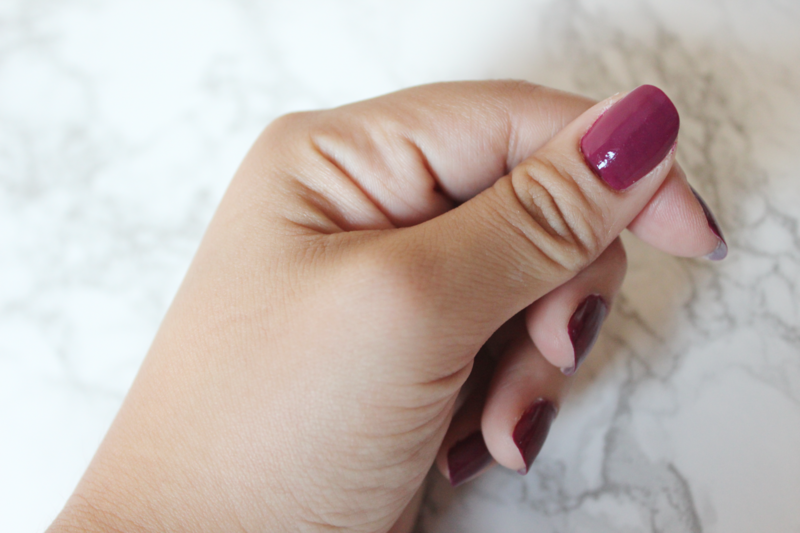 This sealant leaves your nails looking freshly varnished and shiny – which is one of the things I look for in top coats. This is also a groove and ridge filler creating an amazing finish to your nails. Before we go into the nail polish remover, let’s talk about the nail polish itself. I have tried this polish with one coat and two coats and I can notice the polish lasting longer when you use 2 coats. With 2 coats, I noticed chipping started 3-4 days in. Bearing in mind, this is without me reapplying top coat on any of the days. So I would definitely recommend using 2 coats of polish. It was nice to receive their nail polish remover as well. It allowed me to have full nail experience with the same brand and see how they all work together. Their nail polish remover came in a strong glass bottle and a screw on cap. The nail polish removers I use are usually plastic bottles and lids, which sometimes when I would go to far in closing the lid, the lid actually breaks. So it’s refreshing to see this kind of packaging and not having to worry if I will brake the lid or not. Although, if you drop this glass bottle on the floor, it probably won’t end well. 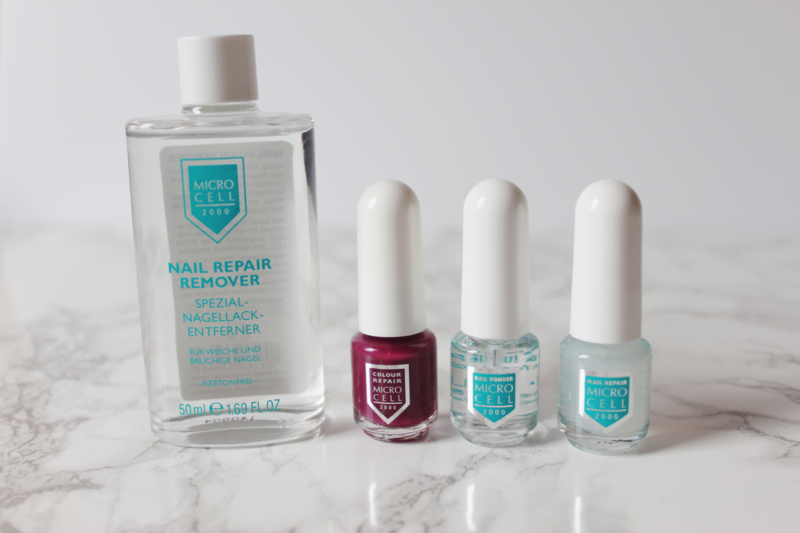 Their Nail Repair Remover is acetone-free and actively supports nail care. I definitely noticed my nails were cared for because when I went in to use this to remove the polish, I noticed that my nail surface was extremely smooth! It’s something I don’t usually notice with other removers straight away. So that’s a plus. Would I recommend these range of products from Micro Cell – yes I would. It seems like a brand that really strives to care for your nails as well as making them look good with colour – which goes hand in hand. If you want to see more of their products, see their website HERE. Hope you all enjoyed this review! Have you tried any new nail polishes lately? What’s your favourite nail polish brand?